Black Women across the world have struggled with finding the best products that suit the texture of their hair. Natural black hair is known to be coarse, hard and expensive to maintain. Women have gone through this struggle for many years going back as far as 1400. 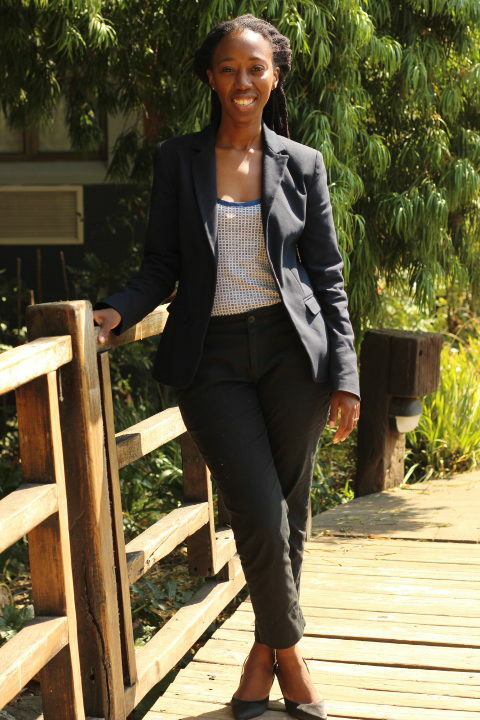 But no more worries for our beautiful African crowns as Thokozile Mangwiro has come up with a solution. 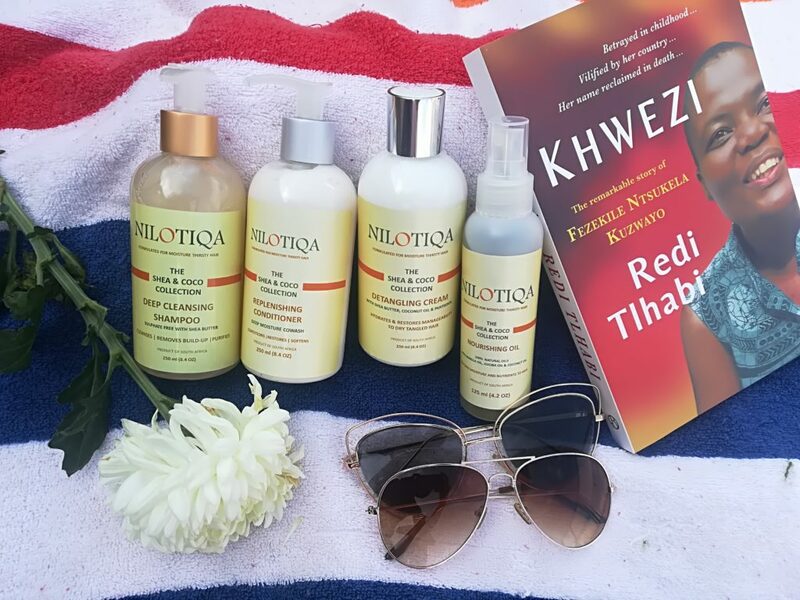 Thokozile Mangwiro Founder of NILOTIQA speaks to us about how she came up with her Natural Hair Products. When & why did you start the business? 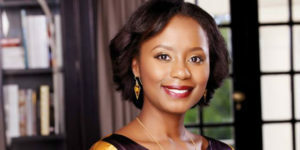 “It is in growing her own natural hair for the past 15 years that Thokozile Mangwiro found her inspiration to create a natural hair care product line. 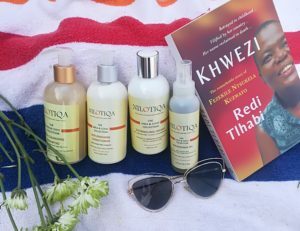 After going to several salons and an endless search of locally produced products that truly work for Afro natural hair, it was clear that there was a HUGE gap in the market for professionally formulated products for natural hair. 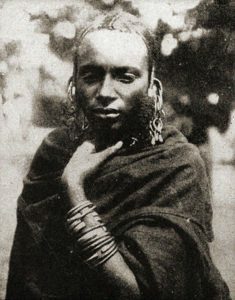 Thokozile, like many other women, struggled with extremely dry hair. This and the lack of knowledge led to intense research and experimentation of natural ingredients such as Shea butter and avocado oil for skin and hair. What measures have you put in place to ensure sustainability of your business? We are building the brand with purpose; an African brand with African sources ingredients. We are working towards using these raw materials that are found in our products to support the communities that we harness them from. Building an African brand for world distribution. The quality of our products surpasses direct competitors that have been in the market for years. 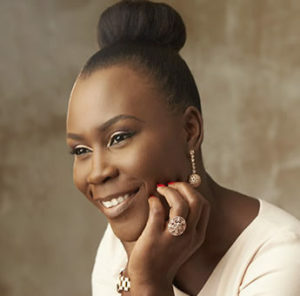 We are focused on our growth strategy as we know that if we grow as a business, we will be able to sustain our selves and those we employ and will employ. Our focus on our customers and growing our customer base is a very exciting challenge for us. We love engaging with them, taking care of them and asking them to grow with us as a brand. They are the most important entity to our business. Given the type of industry you are in, what is your typical day like? My days begin very early with a run at 6:00am (now 5:30 in summer) and a breakfast/Coffee to make me human again! Days are not all the same. As a mom, I drop off the kids and it either meetings and admin in the mornings and the focus on production and managing deliveries throughout the day. Some days are more frantic than others of course, but it is all amount trying to solve every problem that may come down the line. Financial backing for your business or self-funding? We are self-funded and in pursuit of financial backing. Do you ever regret some placements? Product placements? Not regret because I believe every decision has a learning. We have placed products in places that did not have the correct clientele and had to rectify it immediately. What is your view on entrepreneurship in South Africa/ Africa? From several platforms and engagements I have attended, I have realised that entrepreneurship is too glorified in South Africa. In the rest of Africa, it is all about getting the work done… getting the sales and taking care of your customer. Everything else will follow. The business will grow, even if it takes time. Some of the influential people you look up to? I see myself in these women and look forward to shaking up the world like they have. Hard lesson learned in business? Our latest partnering and funding lesson has been by far very difficult for us. As we recover, we now understand that it is important to focus on a Strategy that we have laid out and is working. Any other business investments you would like to share? Definitely re-invest in your business. Ensure that you establish financial and human resource systems that will maintain consistency to the business. Invest in self-growth. No business will grow if the owner does not take the time to grow themselves. I rely heavily on family support. Without it, there is no way of making the work life balance work. I am very grateful for this. Previous ArticleArtist William Mayere makes 3D painting.